Join us at the largest gathering of career-technical educators in the state! CLICK HERE to register as an Exhibitor! 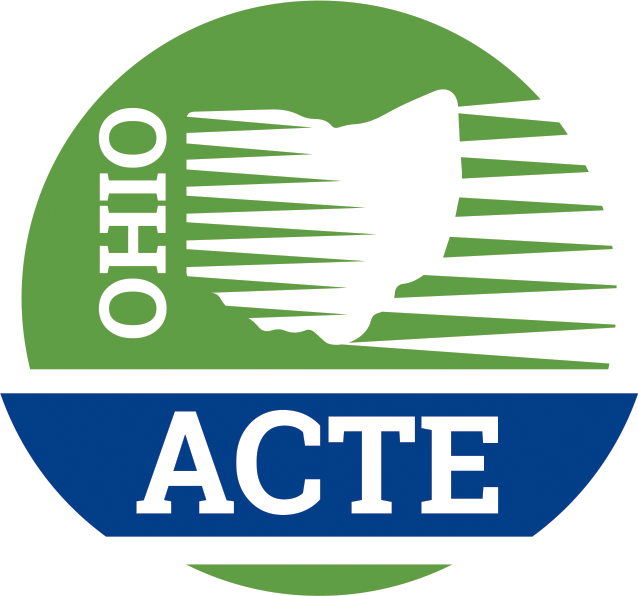 $895 Ohio ACTE Non-member CLICK HERE to join Ohio ACTE! Registered business members are invited to attend programming and meals on Wednesday July 30, 2019 with no additional fee. Complimentary membership for your team members. Preferred and discounted exhibit space (a $200 savings), and conference program advertisements at the Ohio ACTE Connections to Education Conference, July 29-31, 2019. Reach approximately 1000 attendees. Opportunity to sponsor a conference or other event, and advertisement and email promotion. Discount on newsletter (circulation is 4,000 per issue of career-technical and adult educators in Ohio), and website advertisements. Discounted attendance at conferences and events. Logo and business listing on Ohio ACTE website.